One of the biggest trends this season is undoubtedly the stripes style: a sensational return from the overpast. A hint you will see the first time between the late ’30s and early ’40s, when the first shirt to wear horizontal stripes is the actress Ida Lupino. In those years, specifically in ’35, Coco Chanel invented a style Lady Sailor: Breton shirt paired with shorts or pants typical of sailors. The real boom of nautical mood, however, belongs to the ’60s with movie icons such as Brigitte Bardot, Audrey Hepburn, Kim Novak and James Dean. This year the lines are repeated and strongly backed by the world’s most important Maison: horizontal, vertical, diagonal and also in total look. The merit of striped trend is its versatility, the major trend is the mix and match, or pull over polka dots or other patterns, mixing them together. Today I wanted to create an outfit starting right from the beautiful striped shirt of Superdry. It’s a jersey very particular: it is in fact woven with touches of fluorescent colors, as you can see from the pictures, and I can absolutely say that this brand offers extreme quality and unsurpassed attention to detail. I then wanted to give a touch of red to the look with matching accessories and a pair of trousers AmiClubwear Californian brand that strategic advice for both the quality and the variety of items. I love the stripe trend! I have a new stripey dress which I am dying to blog about when it stops raining! 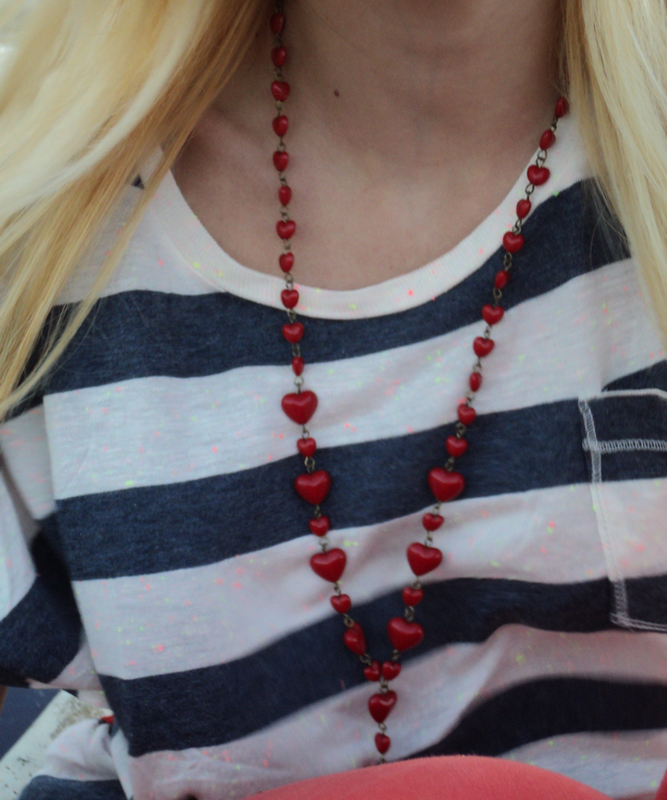 Love the stripes mixed with red color! J’aime bien le top!! !Genial le fond!!! Bellissima… e bellissimo lo scenario!! Voglio anche io il mare!! Non sapevo tutti i dettagli storici dello stile nautico! Se hai avuto modo di leggere qualcosina da me saprai che anche a me piace fare un po’ di storia dei capi. Grazie per i complimenti al mio ultimo outfit. ho deciso di seguirti su G+ e twitter dato che non hai GFC, così non ti perdo di vista! Love the stripes fro spring/summer! such a great look! You look amazing! Thanks for visiting my blog! See yout here soon again;-) Hope you are having a wonderful day! 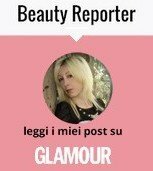 Secondo me le righe si esaltano con il rosso, bellissimo look e bellissime foto! 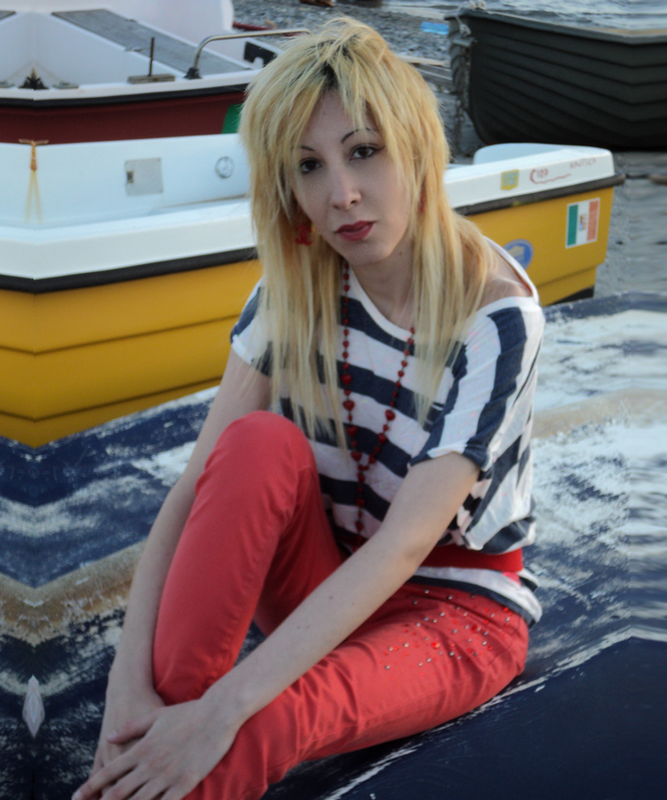 delizioso look da perfetta marinaretta chic :) un bacio! Mi piace tantissimo questo trend, bell’outfit! Molto carina, mi piace un sacco il trend delle righe. Ti ho scoperta per caso, ti andrebbe di seguirci a viceda?? Molto carino l’outfit e davvero interessante la prima parte del post con l’introduzione storica delle righe nella moda! Doro lo stile nautico, quella tee è bellissima!!! mi piace tutto il look, molto marinaresco. Mi piace anche la cintura perché riprende i pantaloni! if you like we can folow each other? follow me and i’ll follow back? I love nautical trend, will always be trendy right? You look great dear, love the top. Ci piace molto questo trend! Bello il tuo look!! very nice and that pants are perfect. Have a great day. Ma che amore la collana con tutti i cuoricini rossi! I’m in Love with stripe shirts this season. Lo stile navy è un vero evergreen! Beautiful outfit! I love your red pants. You look amazing! Outfit bello e foto fantastiche, davvero. Una buena propuesta siempre que no sabes que ponerte, recurrir a los looks navys!!!! Me encantan!!!! Me encanta combinar rayas marineras con rojo. Un look ideal y unas fotos muy chulas. Nice photos!!! The t-shirt is perfect to the ship! Bellissima questa maglia, adoro le righe! Amo le righe abbinate al rosso o corallo!!! Stavi benissimo :). qué preciosidad de post!!!! This is awesome!!!!! Very nice combination and lovely pictures. mi piace che hai descritto la storia delle righe!